Pink eye is a quite common condition among children, but also adults. Anyone can borrow it from our kids. Scientifically known as conjunctivitis, this ailment is an inflammation of the mucous membrane that coats the front of the eye. This is an inflammatory disorder that can have three main causes: bacterial, viral, allergic, or sometimes in newborns due to an incompletely opened tear duct. There are conventional treatments for this ailment, but they usually do not work or even worse, produce more irritation. 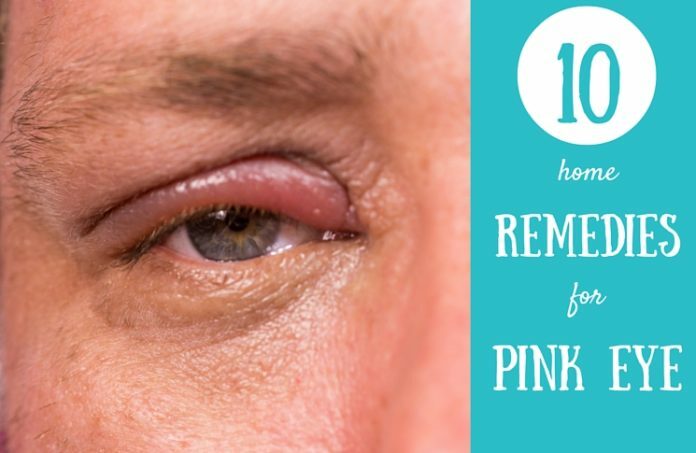 Because of these facts, you may choose to apply the next home remedies for pink eye. These are also known as mild cures which will help soothe the inflammation. And if you here someone saying that having this inflammation is a piece of cake, don’t believe a word: it is not easy at all. Your eyes are swollen. There is always some secretion in there but you still have a dryness sensation, and when you lean your head you feel that there is a rock that is trying to come out of your eye. 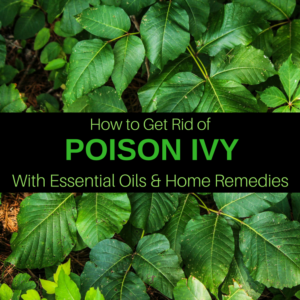 Are you wondering how to get rid of it fast? You must first know that all depends on the type of conjunctivitis that you have. As we mentioned, it may be triggered by three factors which are described below. As we mentioned, it may be triggered by three factors which are described below. As you probably know it by now, it is caused by bacteria. This type of conjunctivitis is contagious so stay away from people who suffer from it. It usually affects one eye first, but it will surely move to the other one within 3-4 days. It is characterized by drainage which has a yellow color. This secretion gets dried, and to able to open your eyes, it must be cleaned as soon as possible. It is not that easy to separate bacterial pink eye from a viral one. The most common treatment includes eye drops which contain antibiotics. Just like with the other disorders caused by viruses, a viral pink eye is also contagious. As well as for the other types of conjunctivitis the infection first occurs in one eye and it spreads to the other in a few days. Usually, this secretion is clear and has no color unlike the yellow one from a bacterial one. In the case of a viral one, it is not advisable to use antibiotics because these will do no good. It usually lasts about seven days and cannot be treated. However, there are natural approaches which may improve your condition. 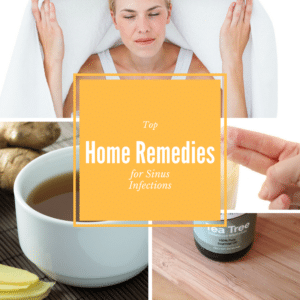 One good thing you can do is to boost your immune system with home remedies. This form of conjunctivitis is the only one which is not contagious. It may be caused by seasonal irritants, like pollen, chemical perfumes, and cosmetic products or animal dander. Allergic pink eye affects both eyes and is characterized by clear secretion. If you suspect that your condition was caused by an allergen, thoroughly wash your eyes and remove the irritant or get away from it. It would be better if you consult a doctor to see what may have caused your allergy. The treatment would probably include an antihistaminic drug. A natural alternative is the blackcurrant extract which has potent antihistaminic properties. Following, this article contains 11 home remedies for pink eyes that people have tried and work. Here is what to do to find a fast relief. First of all, boil the water and let it cool. It is necessary to do that because tap water may contain a lot of purifying agents like chlorine that can irritate your eyes. Dissolve the honey in cold water. You can administer this remedy with a dropper. Whether you buy it, or you have it at home, you should sterilize it first. The easiest way to do this is to bring a small pot with water to a boil and place the dropper inside. Boil for a few minutes and remove it with some kitchen tongs. Place 1-2 drops of honey and water remedy in each eye every few hours. It will soothe any itchiness you may have and relieve the pain. The symptoms of pink eye may vary from person to person. While some people prefer washing eyes with cold water, other people may want to use warm liquids for their eyes. There is not any general rule that says: use only that kind of water for conjunctivitis. Everybody does what makes them feel better because compresses may be one way to get rid of a pink eye. After you decide if you prefer warm or cold, get two pieces of washcloth or some sterile compresses and soak them in water. If possible, make sure you have pure water so to avoid any potential irritants. Use different washcloths for each eye. This way you will prevent the infection from spreading from one eye to the other. Squeeze the washcloths and apply on the closed eyes. Do not rub, just leave the compresses there to act as a soothing agent. Stay like this for at least 15 minutes for best results. Bring some water to a boil and place the black tea bags (one for each eye) in the water. 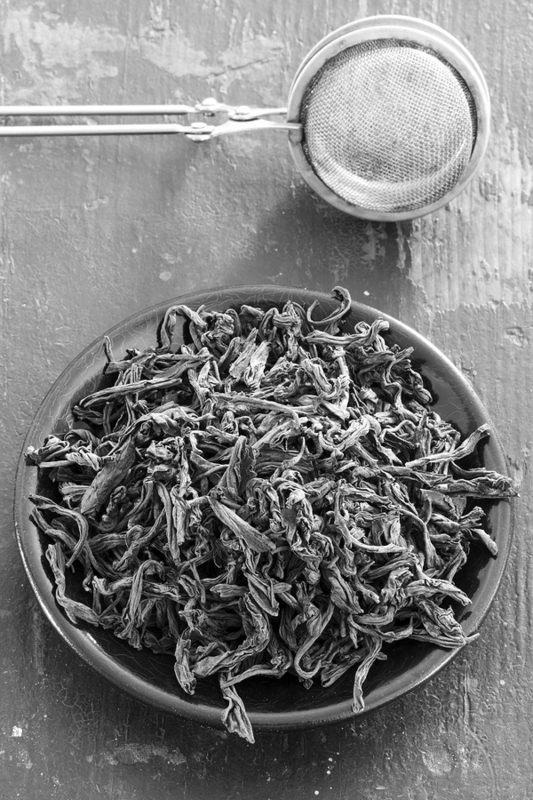 Steep for 5-7 minutes and then take the tea bags out and squeeze a little bit. Check the temperature because these should be warm and not hot. If the eyes are already swollen, you don’t need another inflammation or even some burns. When the tea is warm, close your eyes and place one tea bag on each. It would be better if you had some paper towels nearby so that the liquid doesn’t get on your pillow. You should keep the tea bags on your eyes for 15-20 minutes. Note: Because kids are not able to lay still for 20 minutes, 7-10 minutes would work for them. One of pink eye homemade remedies is the saline solution. To make it, you will need one cup of water and a teaspoon of salt. Just like for all the other cures for pink eye you have to boil the water to avoid all the impurities. Let it cool and stir in the salt. Mix until you dissolve it. Sterilize your eye dropper and rinse your eyes with this salty water. Apply a generous amount of the solution to clear all the drainage. 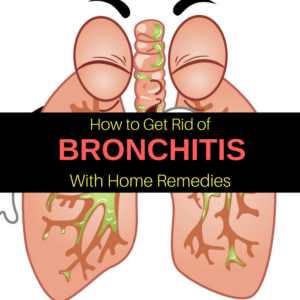 If you also have problems with your sinus, you can use this solution for a nasal wash too. It could happen to get conjunctivitis if you previously had a flu or some abundant secretions in your nose which “travel”, do the eyes where they got infected. The saline solution can relief the symptoms in both your eyes and nose. 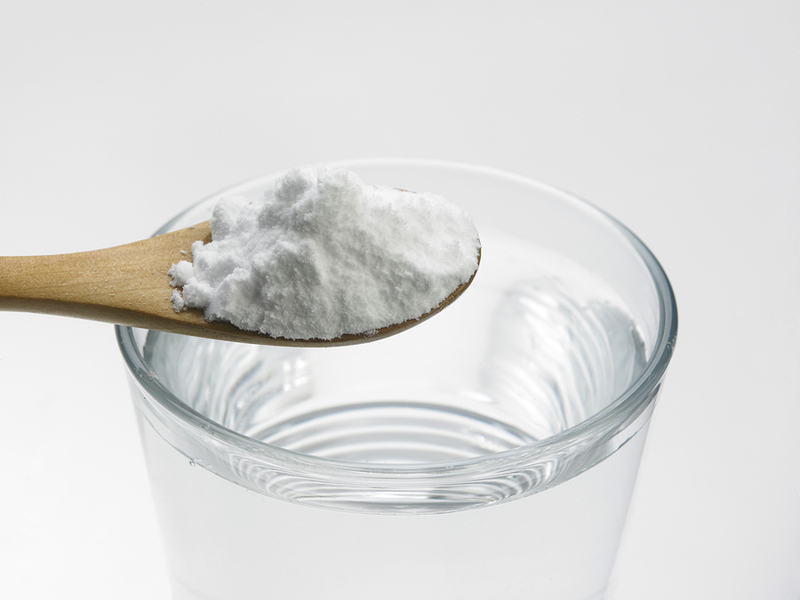 Boric acid has some excellent properties that can cure pink eye, like the antiviral, antimicrobial and anti-inflammatory effects. 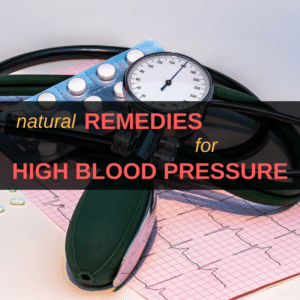 All these can help a lot in relieving any nasty symptoms you might have. Use distilled water if you have some at hand. If not, boil the water and let cool. Stir in the boric acid and mix well. Soak a cotton pad in the mixture and clean your eyes wit it. 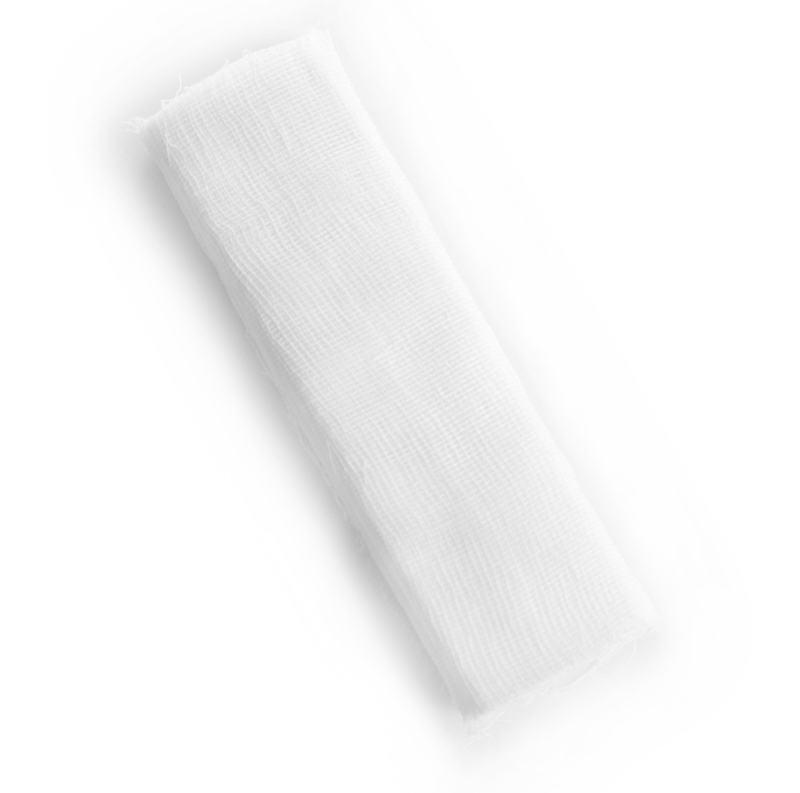 Use different cotton pads for each eye so you don’t take the infection from one eye to another. Use different cotton pads for each eye so you don’t take the infection from one eye to another. One perfectly good explanation why is breast milk good for pink eye is the next one. 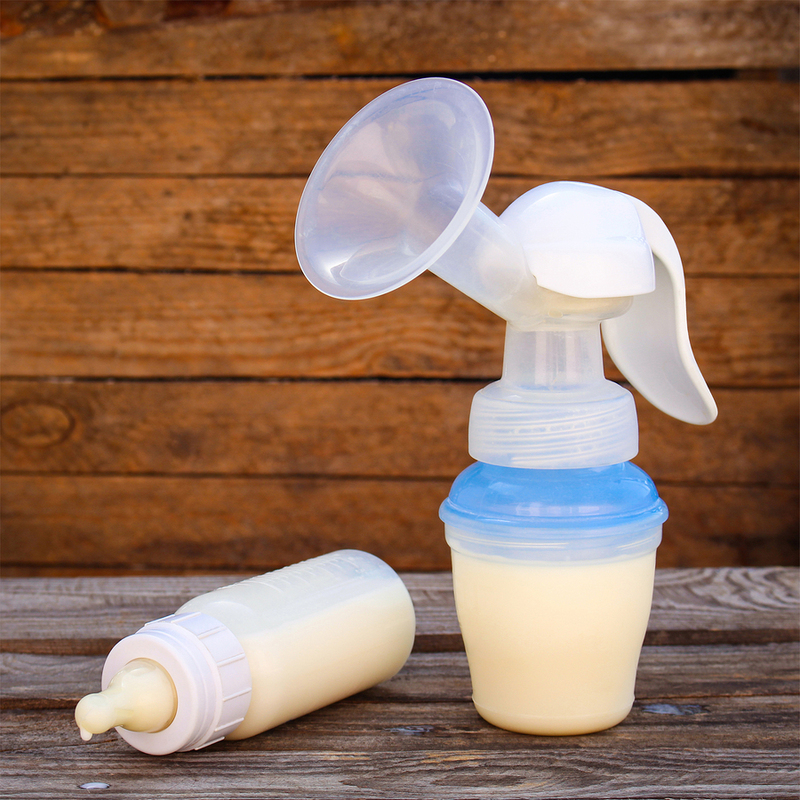 Breast milk contains immunoglobulin, an antibody that fights against any bacteria that causes conjunctivitis. 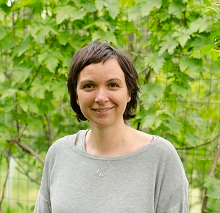 By its actions, this antibody prevents the bacteria from growing and spreading. Mamas’ milk also has antimicrobial properties which can help in many infections. So, if you have breast milk available and your child develops conjunctivitis, squirt some milk directly in the infected eye. Repeat this process for 2-3 times a day until the eyes are clear, and you don’t see any sign of inflammation. Silver nitrate eye drops are an old remedy for eyes infection. People used it long before the antibiotic ointment for pink eye appeared. While these eye drops were very efficient, they also could cause some irritations, due to a combination of silver with nitric acid. This is why doctors today prefer the ointment. On the other hand, colloidal silver does not cause irritations because it doesn’t contain nitric acid. Basically colloidal silver is tiny particles in water. If you want to try this home remedy for pink eyes, you should place 1-2 drops in each eye and repeat the procedure three times per day. I wouldn’t advise you to try this with children, though. It would be better to ask a physician before following this cure. Probiotics have a great role in preventing bacteria and viruses from spreading, and many know these facts. 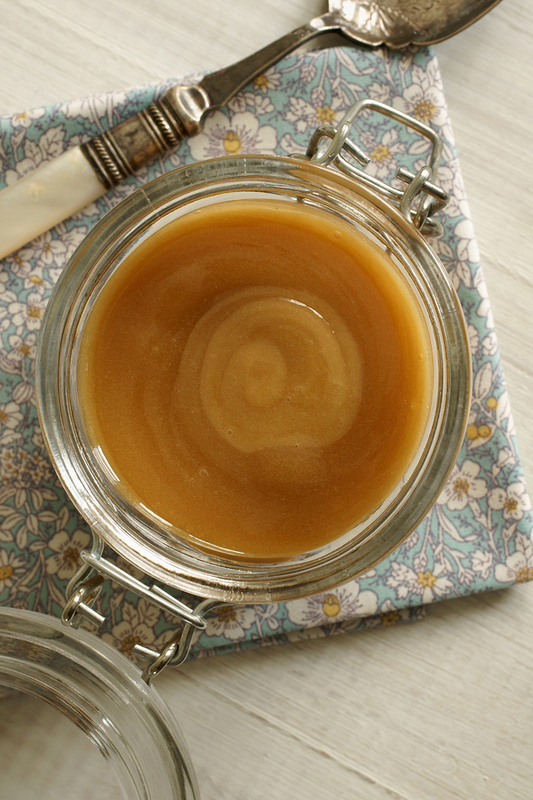 To relieve pink eye, you can use probiotics both internally and externally. 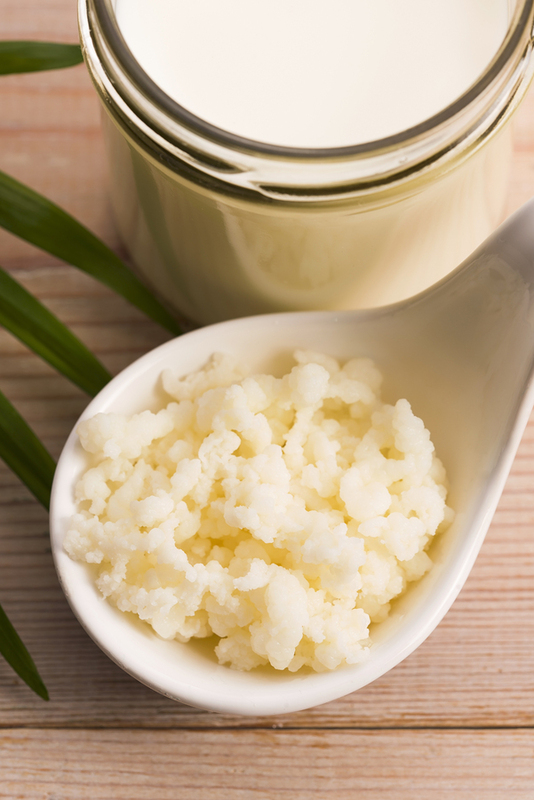 For internal use, look for some good supplements and add a lot o yogurt and fermented drinks like kefir in your diet. Make sure you also have probiotics at hand because they boost your immune system and ensure proper digestion. If you want to use probiotics externally to treat pink eye, and you don’t have any breastfeeding mother nearby (breast milk if filled with probiotics), simply use the liquid part of the kefir or yogurt or raw cow milk. Use a sterile eyedropper to place 1-2 drops in each eye for 2-3 times a day. There you go, your morning coffee not only tastes amazing but it can also help you with your pink eye issues. You can use it to rinse your eyes. 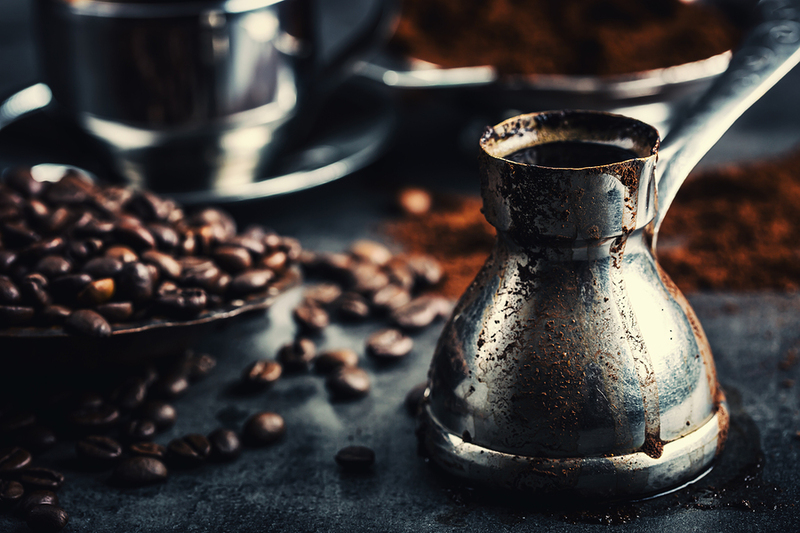 To do this, you will need a ½ teaspoon of coffee and a ½ cup of water. Bring the water to a boil and add the coffee. Boil for about 3-4 minutes and let cool. Apply a few drops in each eye and let it act for a couple of minutes. After that thoroughly rinse your eyes with water. It is possible that you will have a slight sensation of dryness, but it will pass quickly. 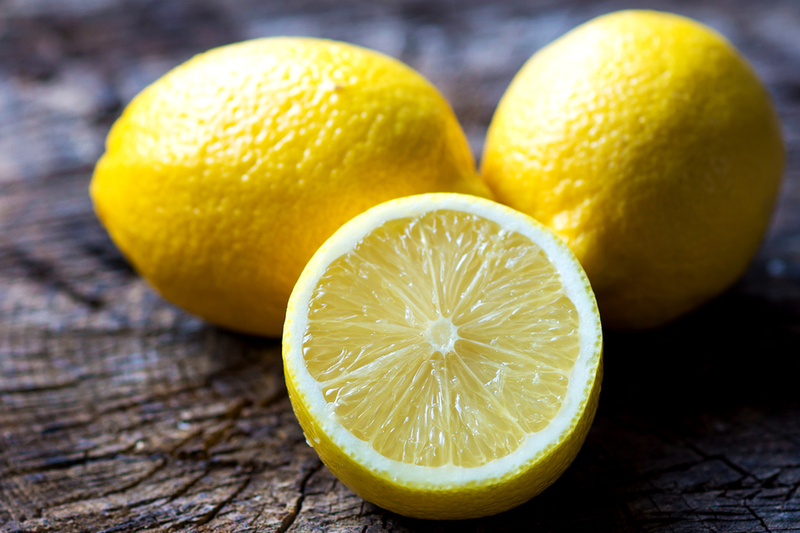 Lemon Juice is a quick pink eye remedy, only it is not that easy to take, and not everybody will be able or willing to apply it because it stings awfully. The sensation disappears in a few minutes, but the initial pain is quite intense. If you want to apply this remedy, simply squeeze a lemon and use an eyedropper to place some drops in each eye. If you want to scream, just do it! After that, your eyes will be clearer than ever. 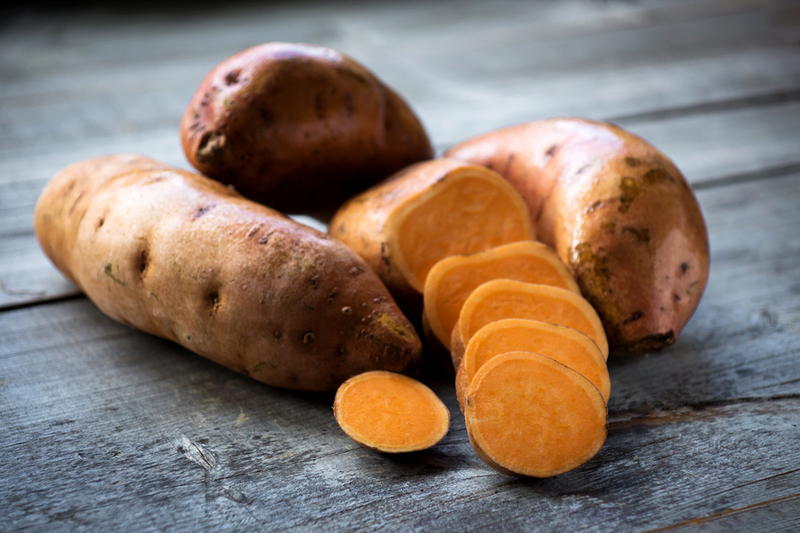 Potatoes have an anti-inflammatory effect, and they simply draw off any inflammation. This remedy is perfect for a pink eye because it will relieve the pain given by the swollen eyes. Keep a potato in the fridge for about 30 minutes. Cut it into thin slices and apply one slice on each eye. Lay like this for 10-15 minutes, leaving the potato time to act and reduce the inflammation. Change your bed sheets and pillowcase more often than usual. To avoid reinfecting both eyes, try to avoid wearing makeup or contact lenses while you have conjunctivitis. Use different cotton balls or washcloths for each eye. After using, throw them away. Make sure you don’t clean both your eyes with the same hand and wash your hands after the cleaning process is over. Change your face towel more often and don’t let the other members of the family use it. To prevent infecting others, after eating at home, wash your dishes and eating utensils. 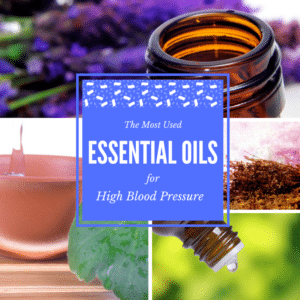 All these remedies have a gentle effect on the pink eye condition. Even they will not cure it (in the case of a viral pink eye inflammation), they will at least relieve the pain and make you feel better. Don’t run to chemical eye drops for it because they may don’t have any effect and may irritate your eyes. When the pink eye doesn’t react to home remedies within two weeks, visit a doctor. You may want to read our 15 Ways To Get Rid Of Eye Floaters.